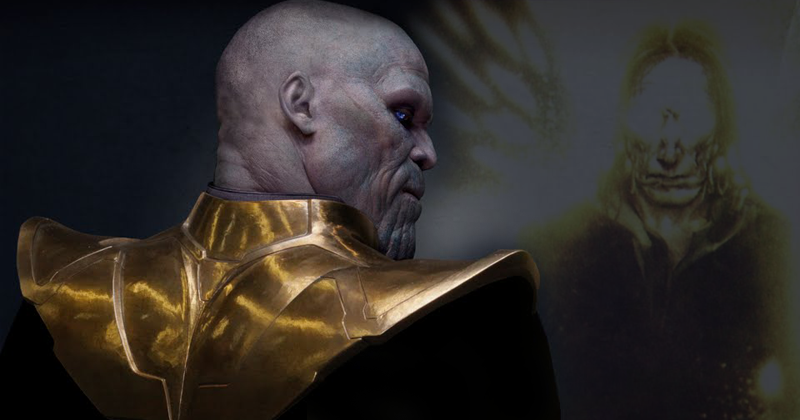 Thanos was one of the last sons of A'Lars, progenitor of the second colony of Eternals on Titan, and Sui-San, the last survivor of the original settlement of Eternals in this moon. So when it comes to supervillains, Thanos is one of the baddest of them all. With the powers of the infinity stones and his evil sidekicks he can control the galaxy. There is really only one problem. There are so many superheroes who can defeat him. And singlehandedly we might add.